Bloggers, online influencers and Cable Car guests enjoy the new Cable Car Cocktails as they were introduced last February 14, Valentine’s Day at Cable Car Tomas Morato. 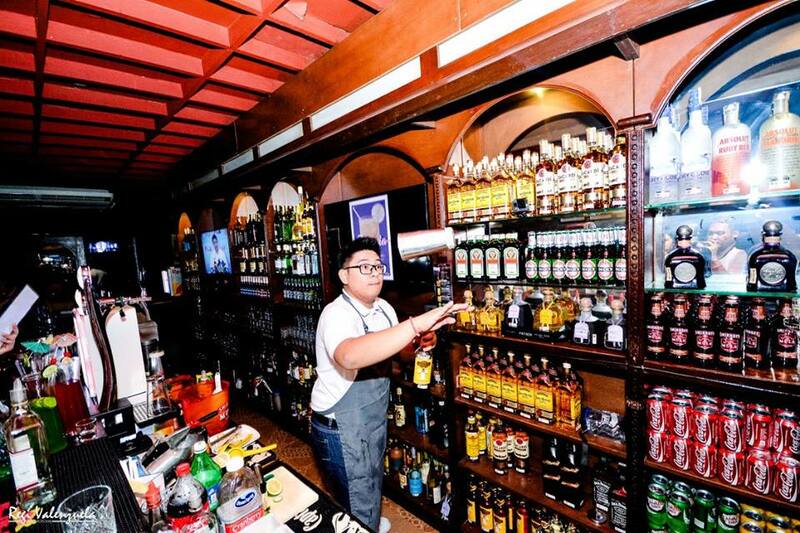 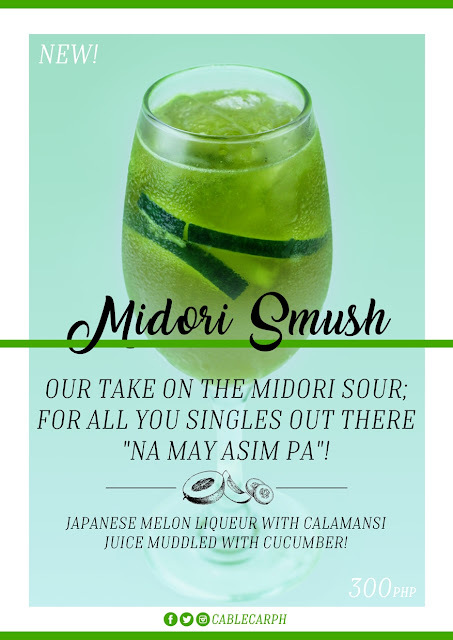 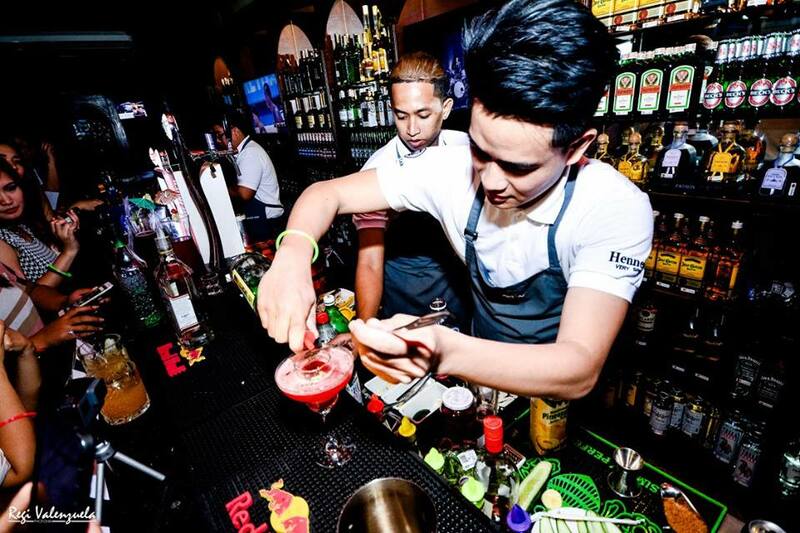 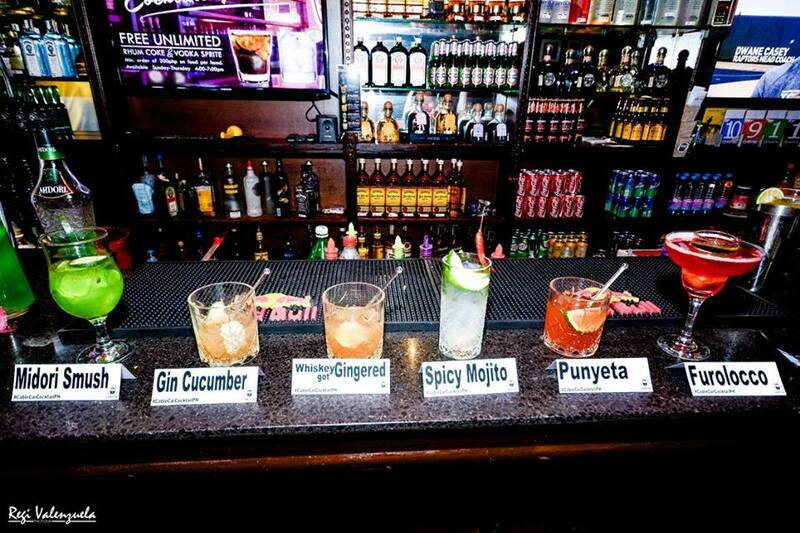 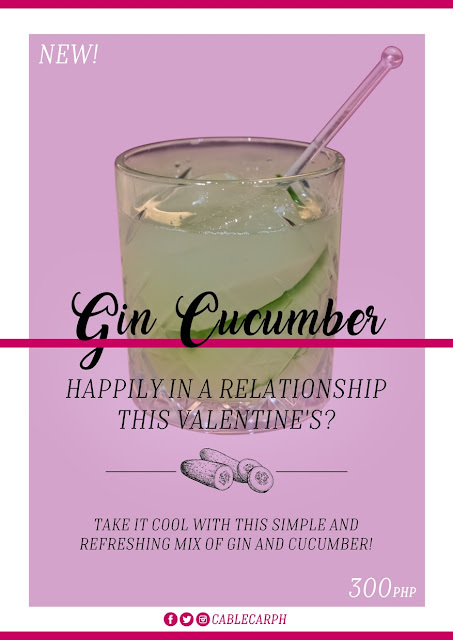 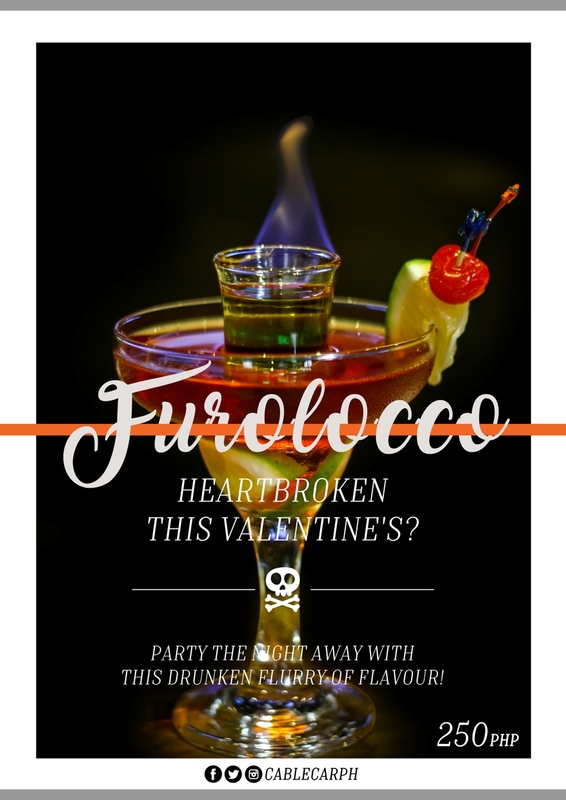 These cocktails are already available on all Metro Manila branches: Makati, BGC, Tomas Morato, and Ortigas. All guests from February 14 are encouraged to avail and taste these refreshing new additions to Cable Car’s Cocktail list. 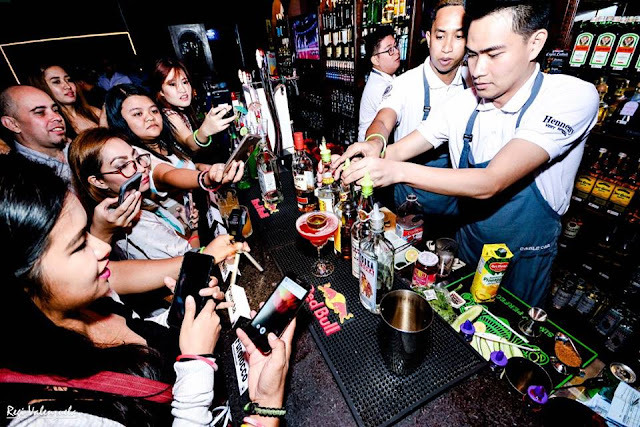 Guests who take a photo of themselves with a Cable Car Cocktail and uploaded on Instagram with the hashtag #CableCarCocktailPH can win GCs from Cable Car! 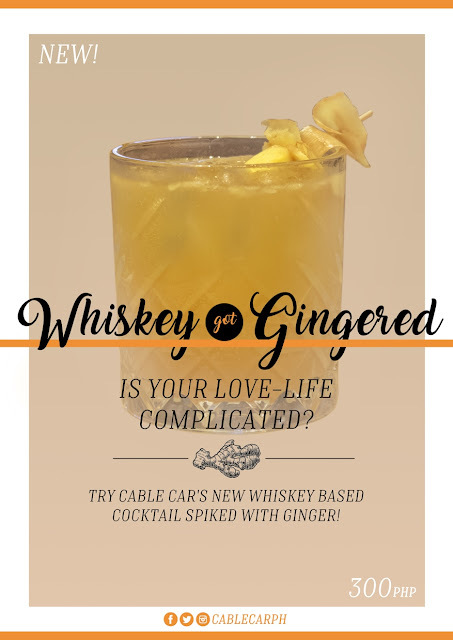 Announcement will be via Cable Car’s FB page daily from February 24-28. Guests can upload their photos on Instagram until Feb 27! More exciting events and activities will unfold in the coming months as Cable Car celebrate its 25th Anniversary this 2017! 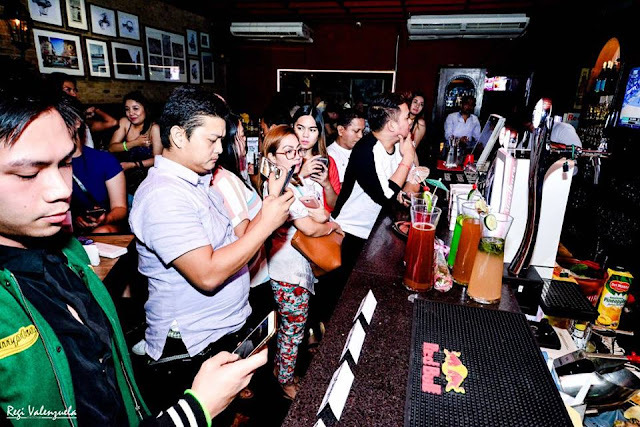 Follow Cable Car on Facebook and Instagram (@cablecarph)!